Manufactured in compliance with the industrial norms, the quality of this Brass Lock Nut never deteriorates. Owing to the quality brass used in its making, the offered product has a sturdy, durable and corrosion resistant construction. 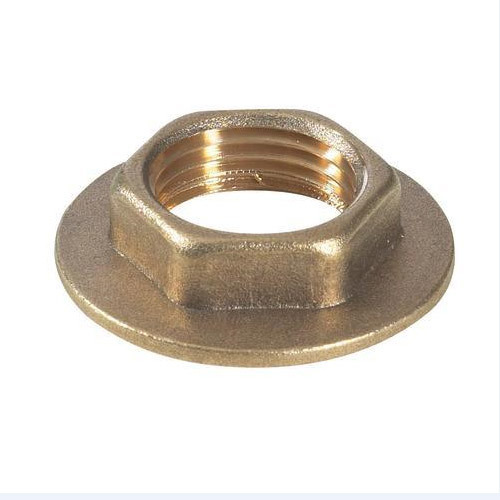 This nut, with its dimensional accuracy, acts as a quality connector between the pipes. Further, we provide this in various sizes and at a price which is quite competitive.